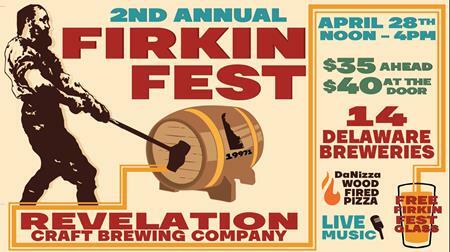 ATLANTA — Reformation Brewery will open a second facility in downtown Woodstock next year. Located at 105 Elm Street in the heart of downtown, the brewery hopes to open this location in spring 2018. Housing a second brew system dedicated to small batch experimental brews, the new space will serve as a research and development facility as well as a gathering place for the community. New laws in effect as of Friday, September 1, play a part in the brewery’s expansion. “With Senate Bill 85 signed into law this year, we’ve been able to expand our offerings and Keeping Room hours, which has created the need for more space and more staff,” said Nix. In addition to bringing new jobs to the area, Nix feels the new space is perfect for the local community. Celebrating its fourth anniversary this month, Reformation Brewery has experienced rising popularity and growth and 2018 will be a year for deeper investment in innovation. “You can expect us to always be reforming, including new products, new events and new experiences,” said Nix. Reformation plans to continue production of its core products and expand new offerings. The brewery envisions a maker space where customers can see, smell, and hear how its craft beer is made. For more information regarding Reformation Brewery, please visit www.reformationbrewery.com. Established in October 2013, Reformation Brewery is value-based company that seeks to reform beer culture and liberate beer from societal extremes. Located in the heart of downtown Woodstock, the Brewery crafts a varied list of year-round beers in addition to seasonal selections. 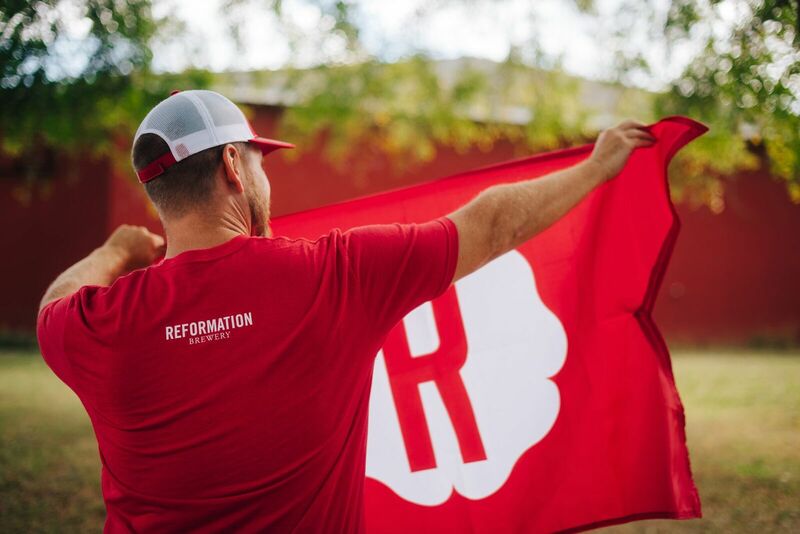 To learn more about Reformation Brewery, visit the brewery online at http://www.reformationbrewery.com or contact the brewery at media@reformationbrewery.com. Follow Reformation on Twitter at @reformationbrew, Instagram at @reformationbrewery and on Facebook at Facebook.com/reformationbrewery. Stay in the know of all things Reformation by following and using the hashtags #setbeerfree and #herewestand.